Label this under great package design. Literally. And best host / hostess gift ever. 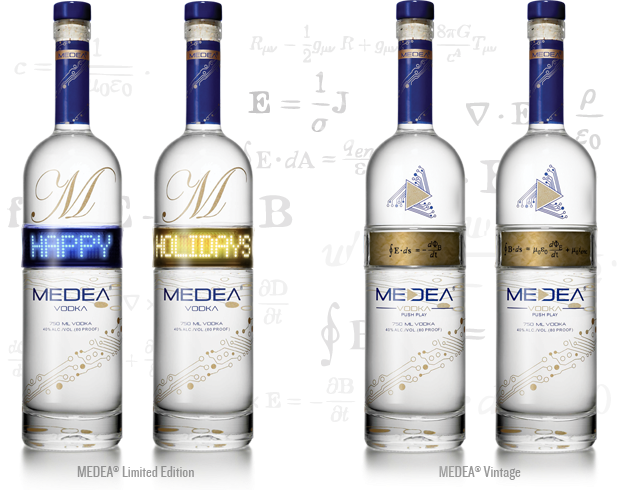 Madea Vodka let's you program an LED message up to 255 characters to scroll across its label. 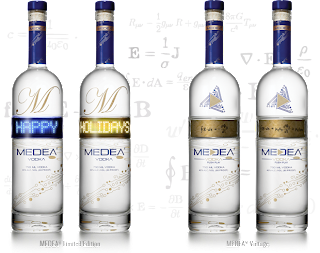 For purchase online here.